At 3 am this morning while I was soundly asleep, the fire alarms in my apartment building decided to go off. After suffering from what I thought was a minor heart attack after being woken up by screeching sirens and flashing lights, I was able to gather my thoughts and figure out what I had to do. I quickly put my sandals on, grabbed my purse and walked out to the pool, where many of my neighbors had decided was a good meeting place at 3 o'clock in the morning when a fire alarm goes off and there is no fire in sight. Twenty minutes later, our huddle by the pool grew a little, as did our frustrations. We all wanted to go back to bed, but weren't ready to assume that there wasn't a fire we had to be worried about. Finally, we were instructed by a firefighter that someone had pulled the alarm in one of the stairwells and that it was safe for us to go back to our apartments. After almost an hour of flashing lights and blaring sirens, there was no way I was going to fall asleep very easily, so I decided to tidy up my apartment until my sleepiness came back. It's amazing how many personal items I found that I realized I would have dearly missed had they been lost in a fire. When I was younger I remember having been told that all the personal items I could easily carry that could not be replaced should be kept by the front door where they are easy to grab and go. But it wasn't until this morning that it occurred to me how much sense that made. So while at work, I decided to pick up a few items that would help me see this concept through. 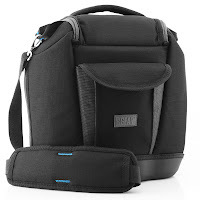 First thing I bought was the USA Gear Deluxe Digital SLR Camera Bag to carry the DSLR camera that my cousin had given to me as a gift before she passed away. I had wanted this camera bag for a while now, but it wasn't until today that I realized how essential it was to have a durable bag for my DLSR camera and its accessories. 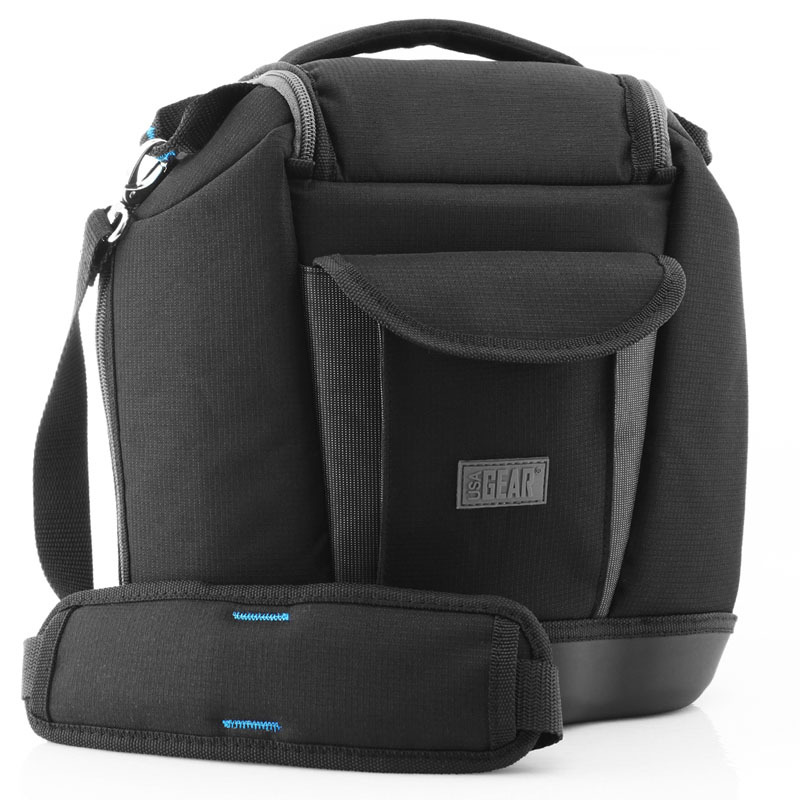 This bag is incredibly easy and comfortable to carry, and provides a secure fit for my camera and two additional lenses. In addition, I can keep extra accessories for my camera, including my SD cards, extra cables and batteries, so I can literally grab my bag and go. In addition to my USA Gear Deluxe DSLR Camera Bag, I also had prepared a backpack at home to carry the smaller things I would need. My external hard drive was one of the first things I put in the back pack after safely storing it in its USA Gear Armor Case since it holds all of my important files, as well as most of my pictures. While thinking about pictures, I grabbed a couple of photo albums containing old family pictures that were not stored in my external hard drive and put them in the backpack as well. To make packing easier, I thought about what items I felt were irreplaceable and what I could buy more of, and I recommend you do the same, keeping in mind that one friends' bag may be very different from yours. Whether a random fire alarm at 3 in the morning is a hoax or the real thing, you'll want to be prepared to grab what you can and get out as quickly and safely as possible. App Happy at Accessory Genie!